What do you have to say about the chemistry of the team? Do you think the team is good enough to finish the job this season? What do you think TJ Watt will bring to the defense this year? 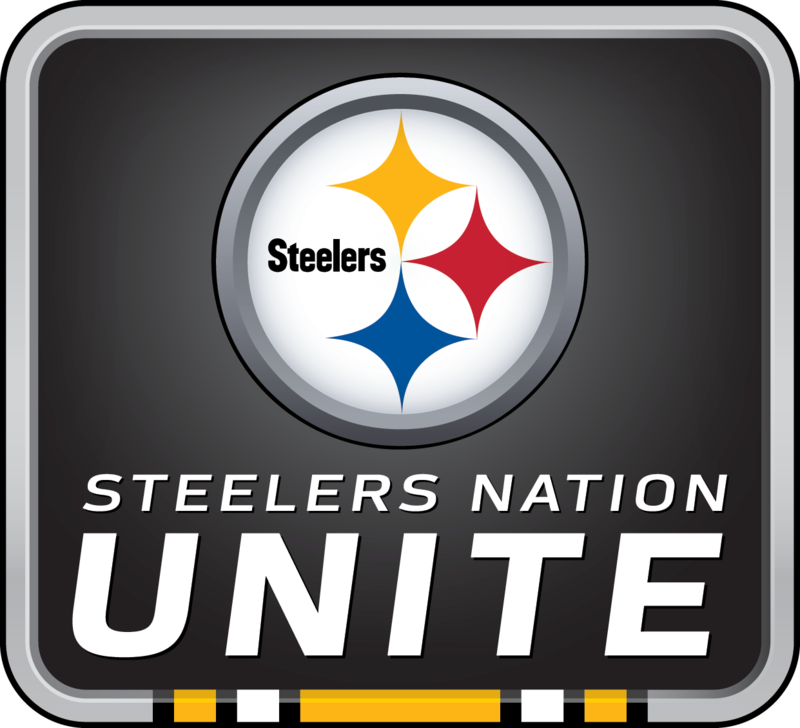 The Pittsburgh Steelers held this live, exclusive Steelers Nation Unite event, featuring Head Coach Mike Tomlin. Coach Tomlin talked about how they have been working on team chemistry and development. He spoke of his confidence regarding the depth of the team and how comfortable he feels with the team. Coach Tomlin also discussed how they are committed to helping those drafted into the NFL with the transition. Coach Tomlin addressed his opinion on what TJ Watt will contribute to the Steelers defense this upcoming season, and also spoke about his favorite experiences as head coach of the Pittsburgh Steelers.